For Bikes Between 1 To 2 Lakhs, there are 20 new models on offer from various manufacturers. 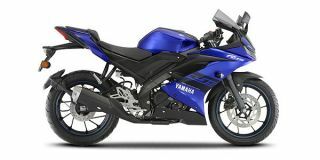 Yamaha YZF R15 V3 (Rs. 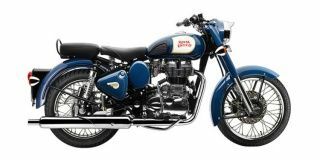 1.40 lakh), Royal Enfield Classic 350 (Rs. 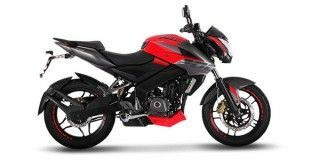 1.39 lakh) and Bajaj Pulsar NS200 (Rs. 1.01 lakh) are among the most popular bikes in this segment. To see the latest price in your city, offers, variants, specifications, pictures, mileage and reviews, please select your desired bike models from the list below.